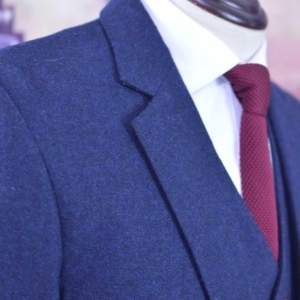 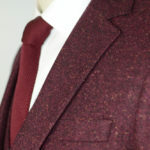 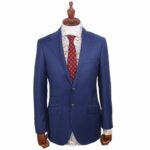 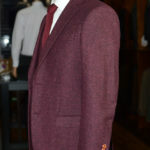 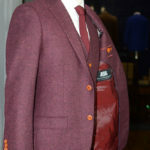 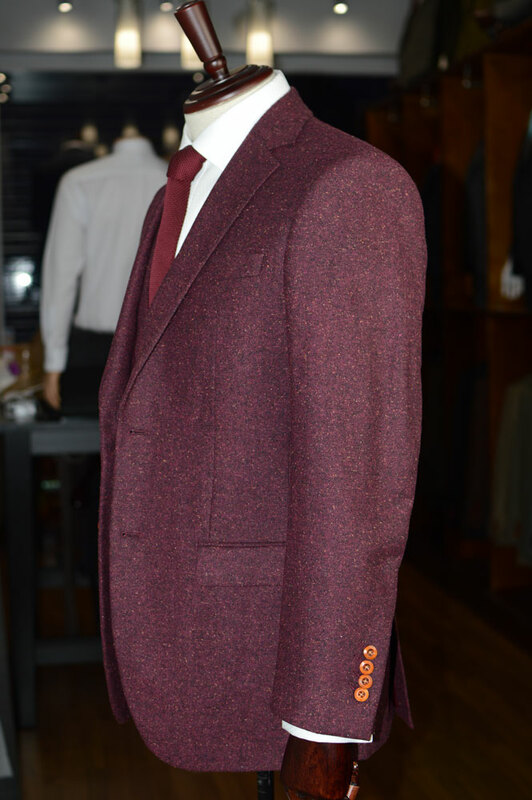 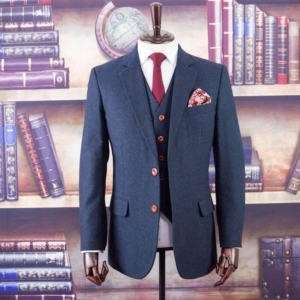 This Mauve Derry Speckled Donegal Tweed Suit is the perfect men’s summer tweed suit in a classic midnight blue, beautifully crafted from the very finest Irish Donegal Yarn, it is lightweight and comfortable for the summer but equally great looking in a city setting. 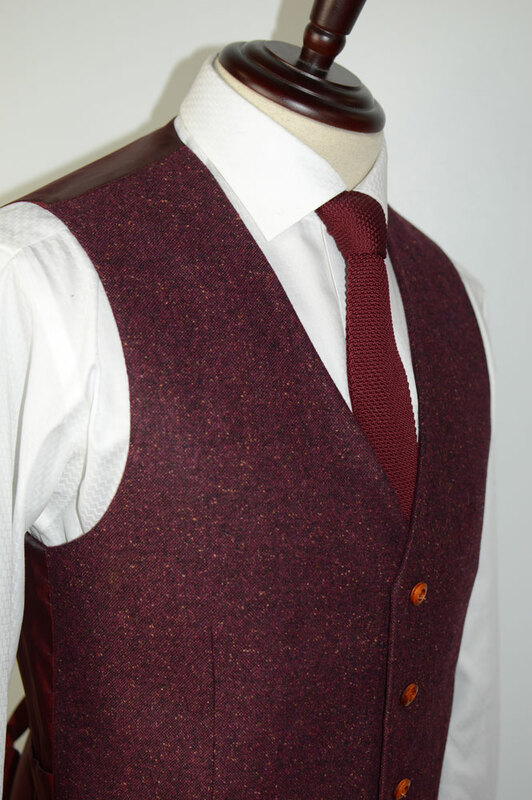 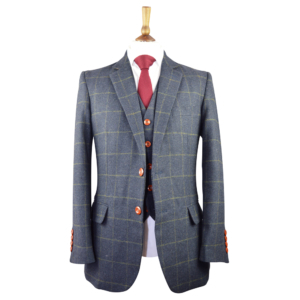 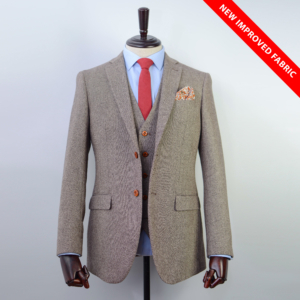 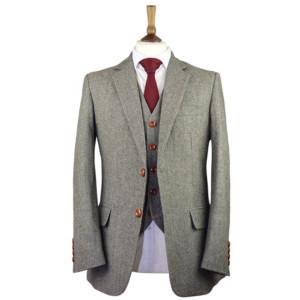 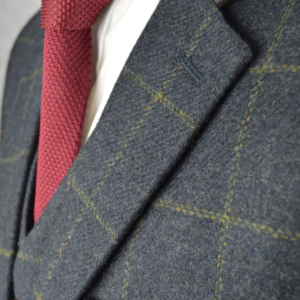 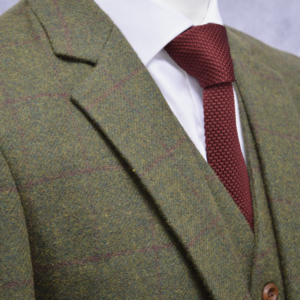 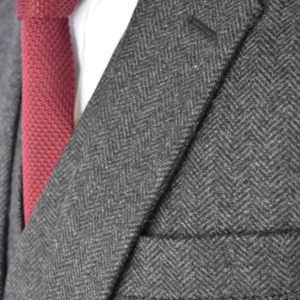 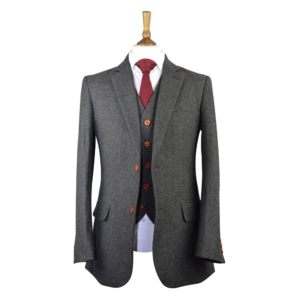 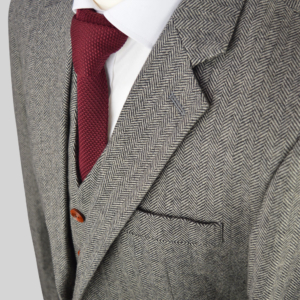 Beautifully tailored by our experienced tailors, this timeless tweed suit is both comfortably practical in the field yet effortlessly smart with a shirt and tie when the occasion demands. 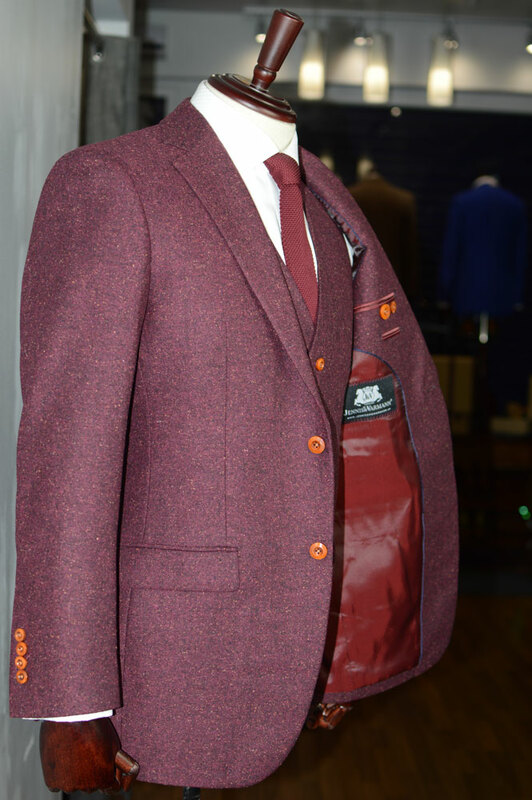 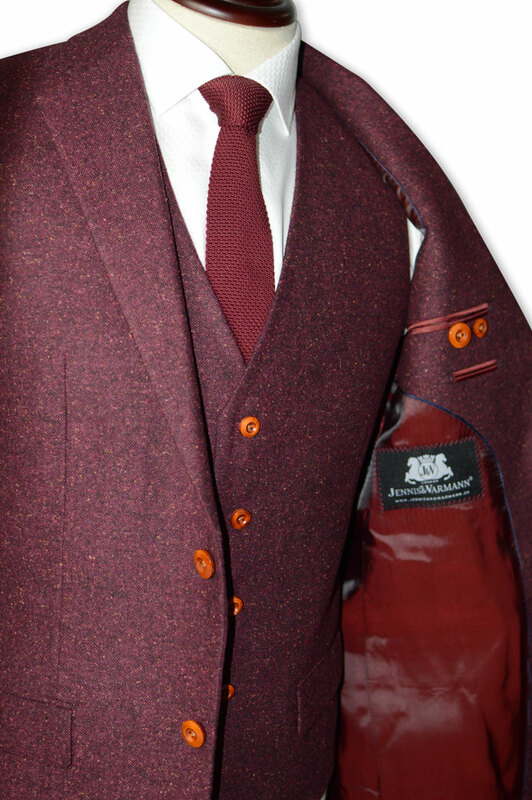 A perfect jacket with innate style; the mark of impeccable good taste. 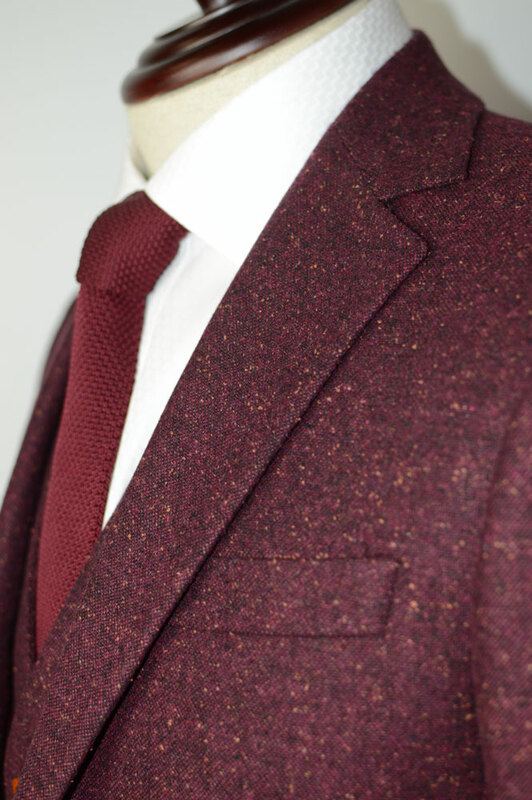 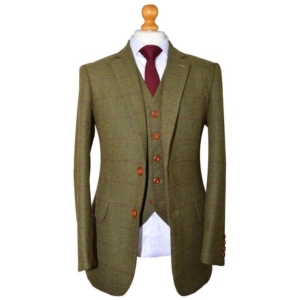 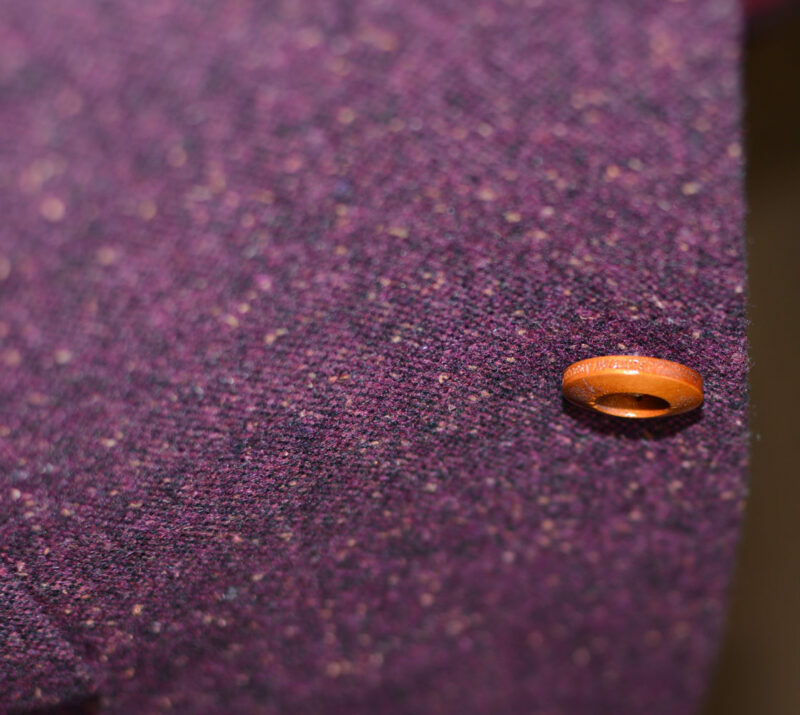 Beautifully cut across the chest and under the arm, our tweed jackets are superbly handmade, expertly crafted to a modern slim finish and a pleasure to wear. 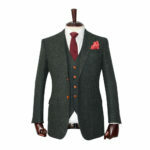 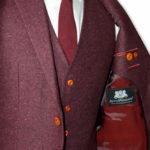 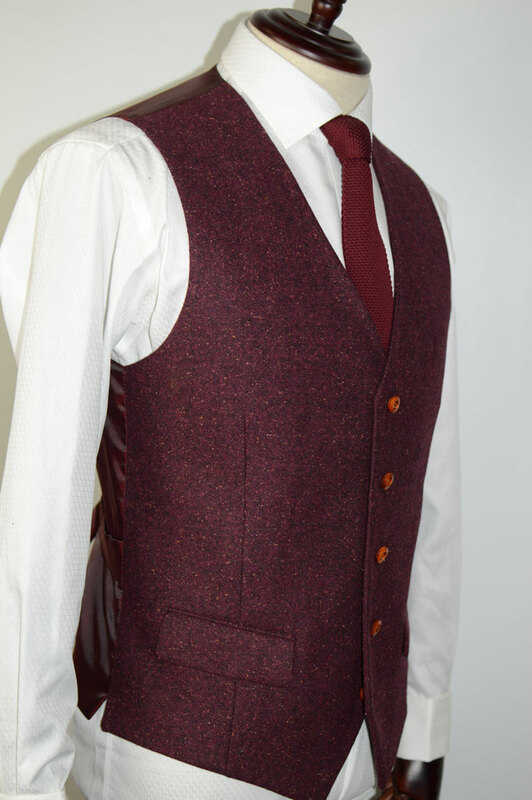 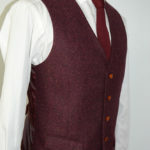 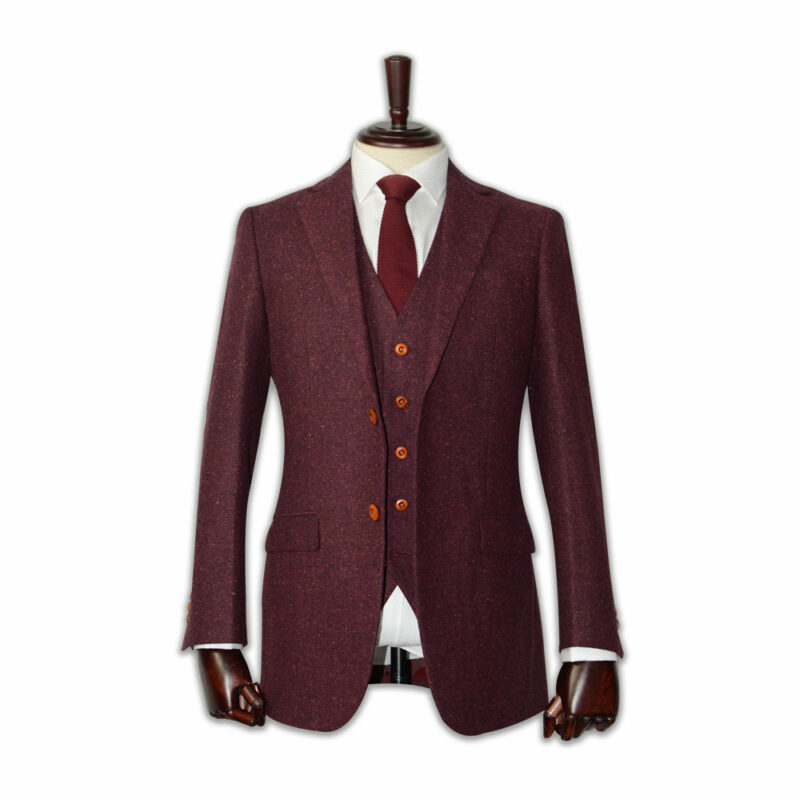 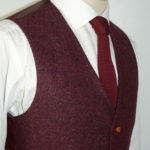 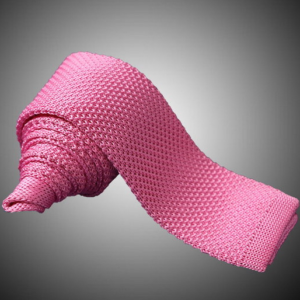 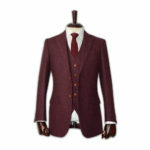 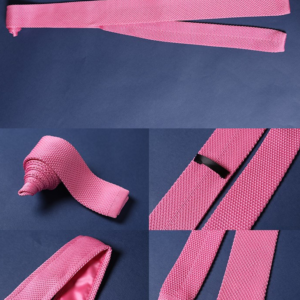 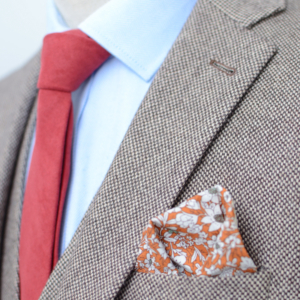 A great ensemble for the modern man’s wedding or a great addition to the quintessential gent’s wardrobe. 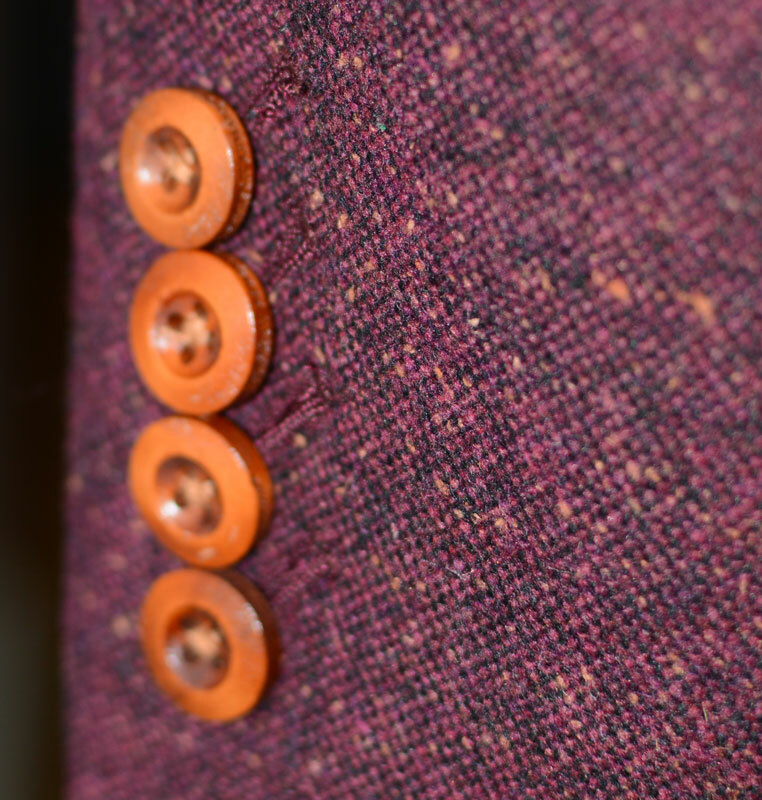 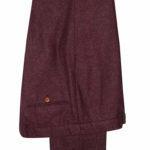 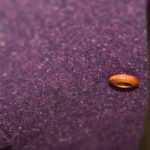 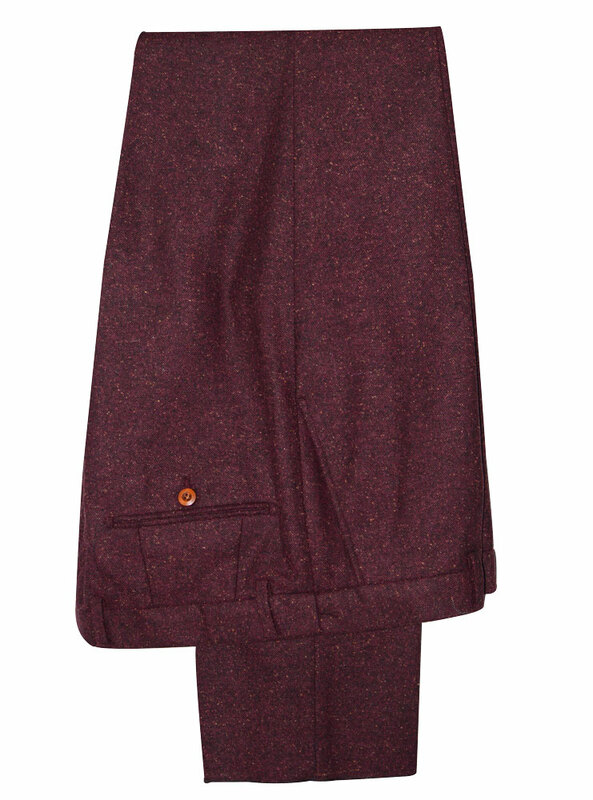 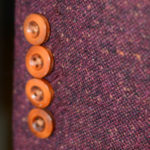 Mauve base in a speckled Donegal pattern.